Healthy food that is packed full of good things and free from all the junk can be pretty hard to get on the go. But luckily, so many brands and even the supermarkets are getting on board of the healthy eating train and making eating well much more of a convenience. Of course, grabbing some fruit to munch for breakfast on the way to work is always an easy option. But it can rarely full you up or keep you going until lunch. Something extra to go alongside it, with protein and more fibre is usually what you need. 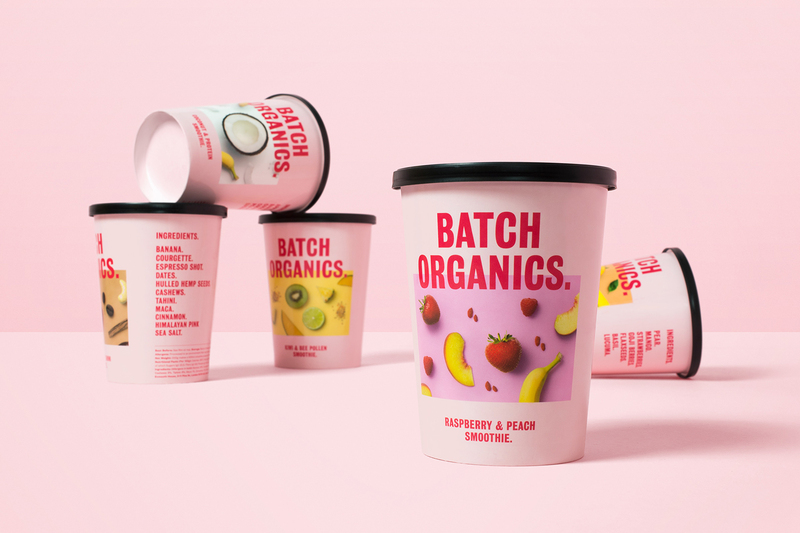 Which is where a brand like Batch Organics comes in. 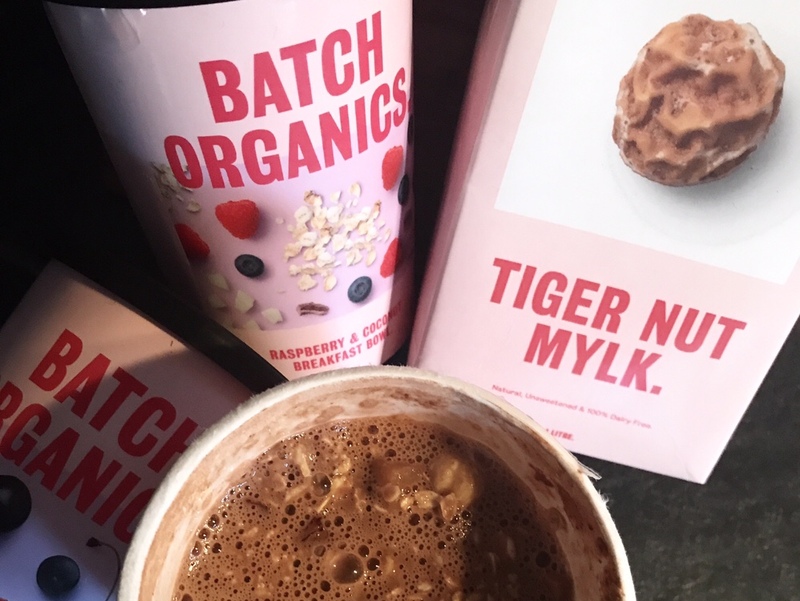 With more and more people wanting to eat well as we have started the new year, you may have seen the Batch Organics ads on social media. And basically, they are breakfast bowls, smoothie packs, and nut mylks, all delivered toy our door, ready to go. But does it do what it says on the tin? I have been trying their service recently, so will let you know how I’ve got on, if you were thinking of doing the same. So there are plenty of flavours to choose from when you select a box. The packs all come packed up so that they stay frozen, and I was impressed to know that all of the packaging is biodegradable; even the straws! There is quite a lot of packaging, but I suppose it works if you’re not in to collect your delivery; your packs will stay chilled. Then you just pop them in the freezer to use when you need to. As they are frozen, I think it makes it convenient, as you don’t need to have them all at once. The fresher, the better. But if you are away for a weekend, you know they’ll be fine sitting there in the freezer as it will keep them as they were on the day they were packaged. I really like how the packs are designed, in that for the smoothies, you fill the water or nut mylk up to the top, so no need to measure yourself, and then throw it all in a blender or food processor. Then juts our back in the pack, put the lid on, use the straw, and you’re good to go. It is simple and easy, and reduces your washing up, for sure. The breakfast bowls are similar; you fill the nut mylk up to a certain point on the carton, give it a stir, and then leave in the fridge overnight. Then you’re good to go. 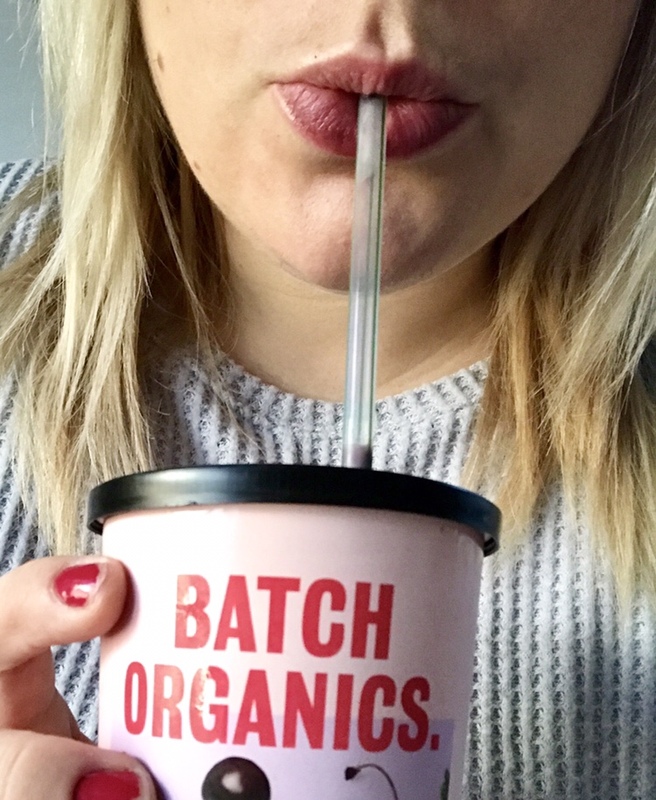 The smoothies are more convenient as they are easy to grab and take with you (love the lid and straw thing), so it will depend on your lifestyle and what fits into it best. Or you’ll just have to pop a spoon in your bag! Other than the tahini and espresso smoothie, I was pretty much sold on all of the flavours from the sound of them. But having tasted them, there wasn’t one that I didn’t like. Plus, I like how they ingredients are clearly labelled, and there are plenty of good, whole food in the packs, and added superfoods (like spirulina). So they are a good option for you, especially if you want to eat well, but don’t want to buy your weight’s worth of superfoods to make your own, all at once. The natural goodness speaks for itself. 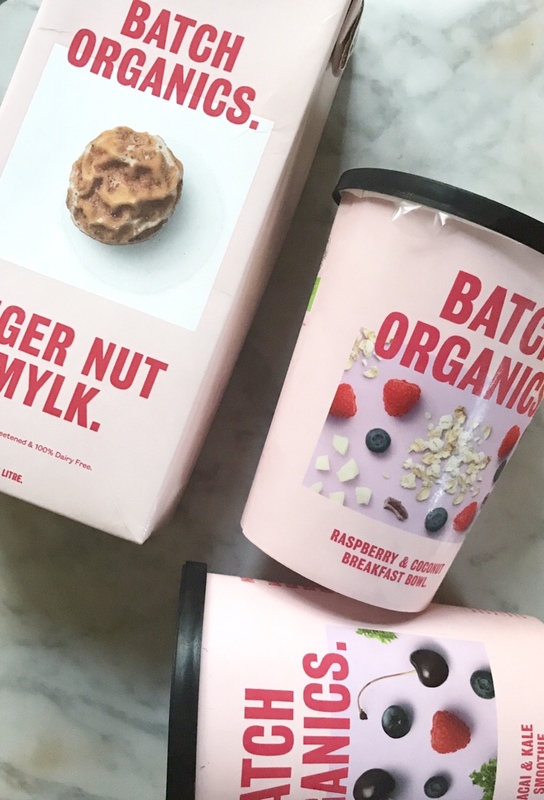 To get a box of six, the cost is £23.95, making it £3.99 per cup, or less if you take into account the nut mylk that you also get in the pack. So while it isn’t a bargain, it is comparable to what else is out there, especially for superfood smoothies. Plus, you’re paying for the convenience. If you’re on the move a lot and want something quick that is still going to be packed full of goodness, then I think this would be a great solution for you. I love that the ingredients are organic too. You can also use a subscription service so that you get a delivery as and when you want it. 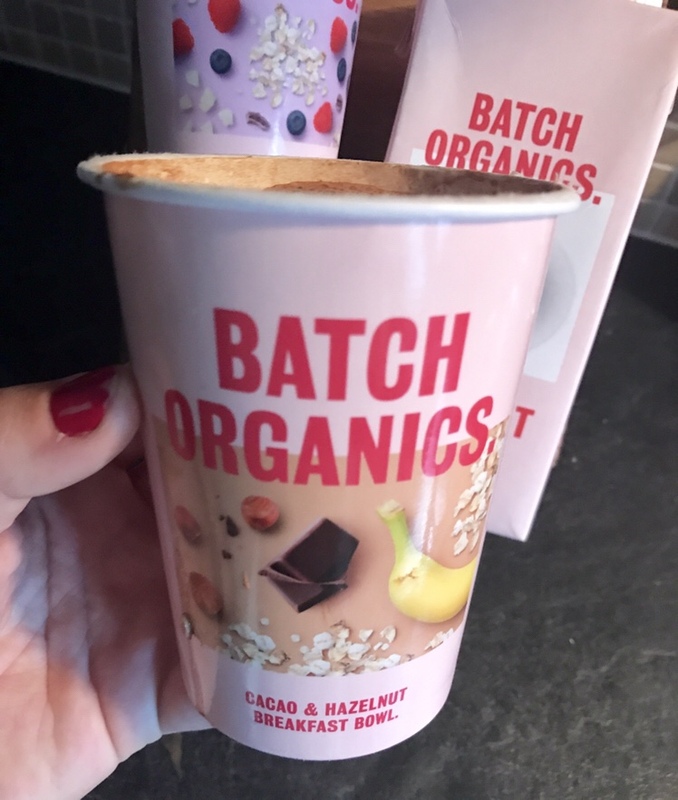 Have you ever heard of Batch Organics? Do you think this is something you would ever buy yourself? it would be great to hear what you think. *the pack was gifted in exchange for an honest review. All opinions are my own. I haven’t heard of this brand before but I love the packaging. The products sound great for a busy lifestyle. I love how kind they are to the planet. They are a little expensive but I would consider getting them if I knew I had some busy days coming up. I’ve never heard of the brand before but I love the concept and it’s something I’d definitely consider buying. I struggle in the morning to find quick and easy healthy meals. So this would help me no end!